Pure Spa Direct Blog: Spring Scents Recipe For Your Spa! The weather here in NY is unseasonably warm right now, shifting everyone's focus to all things Spring. Here is an aromatherapy recipe that can be used in various way that are sure to boost your clients mood! Add 10 drops of Rose Absolute, 10 drops of Lemon, and 2 drops of Peppermint essential oils to the diffuser water. This will have your clients feeling that Spring fling no matter what the weather outside is like! Mix 8 oz. of salt or sugar with 4 tablespoons of carrier oil, mix well. Add the following essential oils: 10 drops of Rose Absolute, 10 drops of Lemon, and 2 drops of Peppermint. 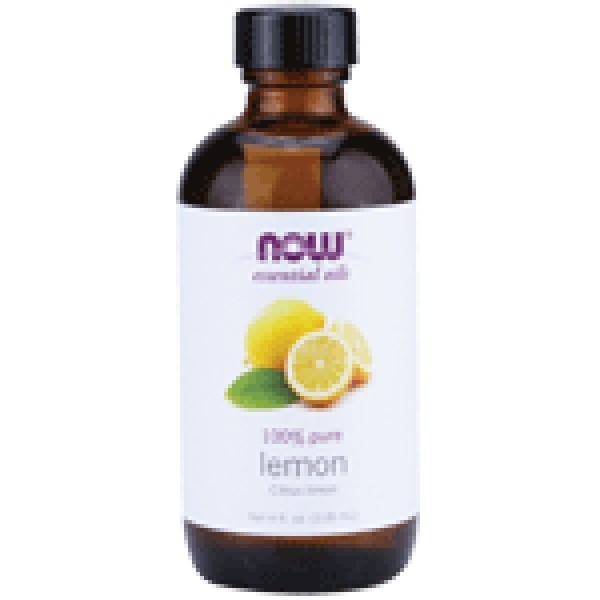 Simply adding various essential oils can create an entire new feel to your room and services! Take a look at some other new scents to entice your clients from Pure-ssage! Get those good vibrations going!